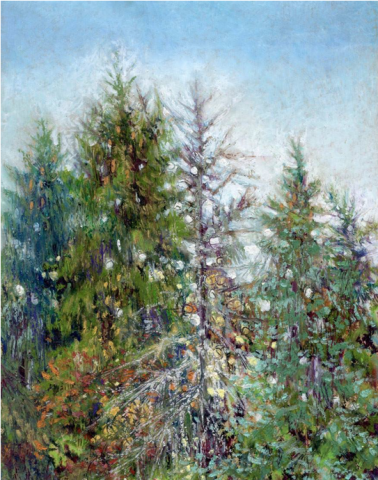 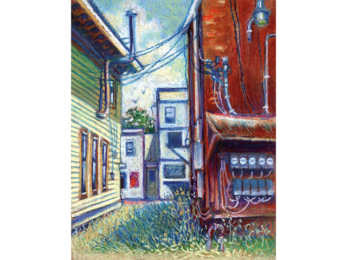 Barbara Kramer Brozich is an artist and educator who maintains her studio in western Pennsylvania where she raised her family. 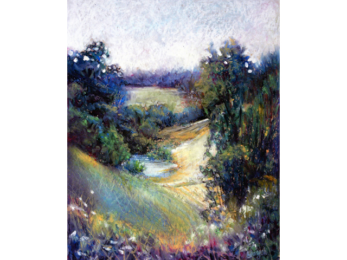 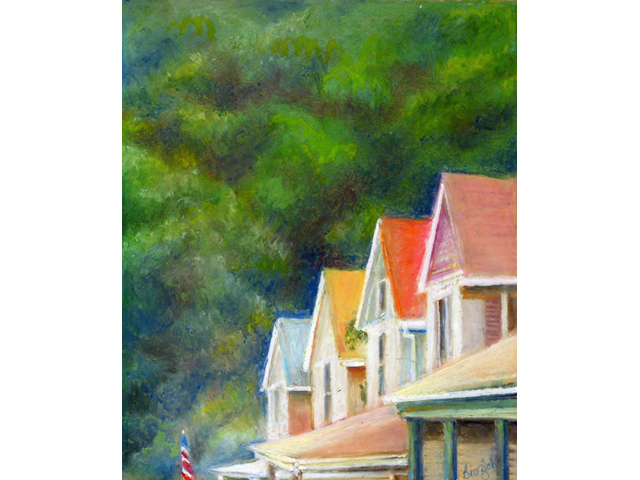 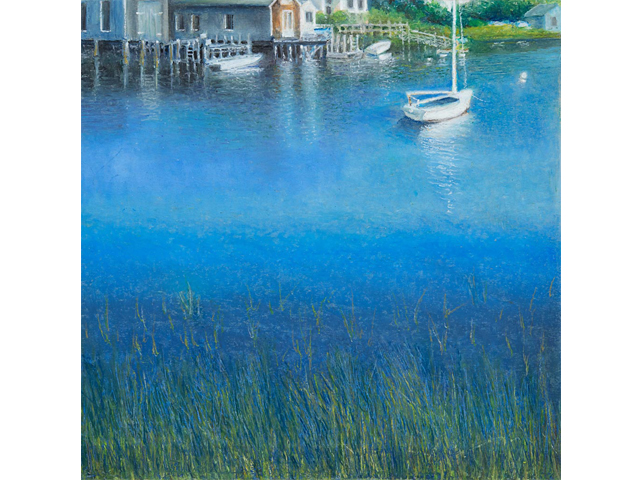 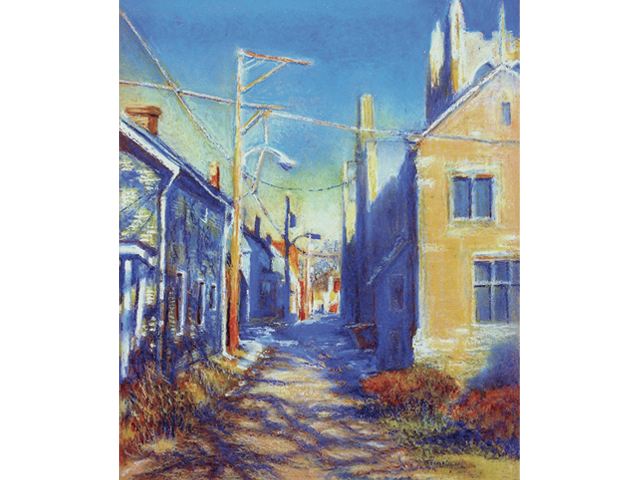 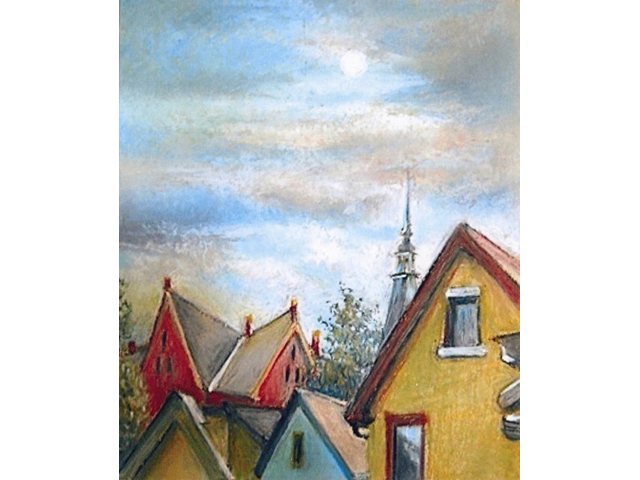 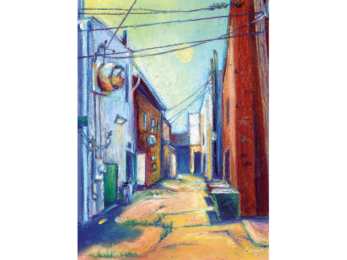 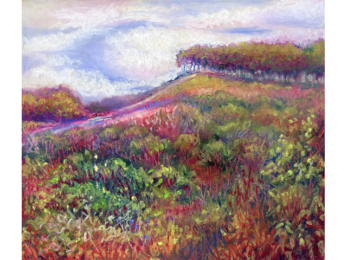 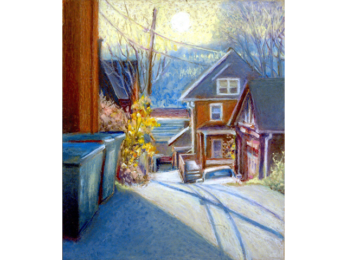 Although most of her work currently at the gallery is oil pastel, she works in a variety of mediums including conte crayon, acrylic, oil, watercolor tempera, colored pencil, and gouache. 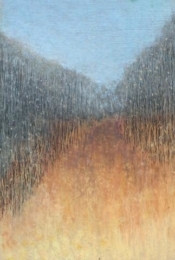 Her teaching experience in art history and studio arts spans more than two decades in both public and private schools, from elementary to the college level. 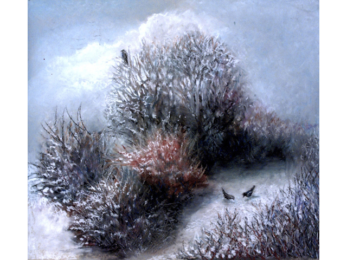 Still November From Mom, Oil Pastel, 4 1/2 x 6 1/2"